Jamal was not only a remarkable journalist, but he was a wonderful person. I miss him. It’s been over a month and I’m still in shock at what happened to Jamal Khashoggi, the Washington Post columnist who died last month while at the Saudi Consulate in Istanbul. I knew Jamal. I first met him four years back at a SAGIA event in Riyadh. He was working with HRH Prince Al Waleed Bin Talal at the time, as a media adviser and the head of the soon-to-launch Al-Arab television channel.I knew of Jamal; he was the Arab World’s best-known journalist. Jamal was known for his bravery in tackling taboo subjects, and for being able to read the public mood better than anyone else. Jamal wrote for his readers, not his bosses. 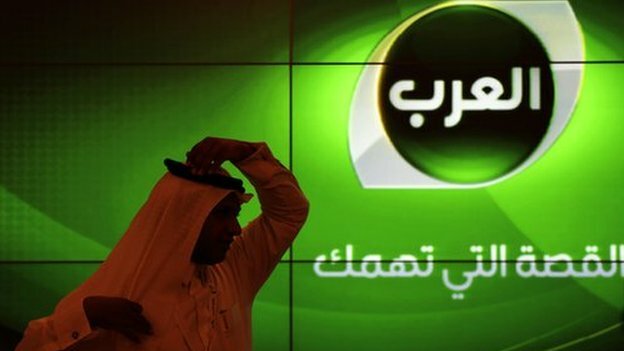 He’d twice been fired as editor-in-chief of Saudi’s Al-Watan newspaper. He was a journalist that I admired, both for his courage and also for his character (I’ve never met any editor-in-chief in the Arab world who was more open, more accessible and happier to talk than him – Jamal didn’t have an ego, but rather an appetite for debate and good conversation). The coverage of what happened to Jamal has been extraordinary. One of the outcomes has been the beginning of a debate about the issue of freedom of speech, with one particularly brave piece by Abdel Aziz Aluwaisheg in Arab News (please do read the piece). I want to focus this blog post instead on the role and responsibility of the PR industry, given the increasing amount of work done by agencies with governments around the world. Even if we accept this argument, what do we do for those with no money? This is why the legal analogy is false. A lawyer will always be appointed to a defendant, no matter his or her financial status. This is not true in the PR industry. Many agencies do pro-bono work, but I doubt few are representing vulnerable groups in war zones. And that means by default that these people are voiceless. No one knows their stories. What I’m often struck by is the dissonance between people’s views and their actions, especially in developing markets. I’ve seen time and time again senior practitioners tweet a piece of news about democracy in their own country, and yet they’ll be working for an organization that is being criticized by NGOs or single-issue groups. Are they aware of how they look? We live in a digital world, where people try to cultivate a different online persona. And many in the communications industry should know better when it comes to the difference between our online views, which are shared publicly, and our actions. We also have a bigger issue to face, which is that of denial. When asked about a controversial client action, the most common response from a PR agency was, “we didn’t know.” We’re supposed to be consultants and analysts, the people who know what’s happening both externally and internally. This argument doesn’t wash with me. And it erodes the credibility in our own competency. When we engage with anything that whiffs of controversy, we should be aware of what we’re getting ourselves into, and we should also be clear with clients as to our red lines. Once those red lines are crossed, we should walk away. What has happened to Jamal is a tragedy. In the light of his death, I hope that we can all learn to become a more responsible industry. That’s the legacy we owe to him.